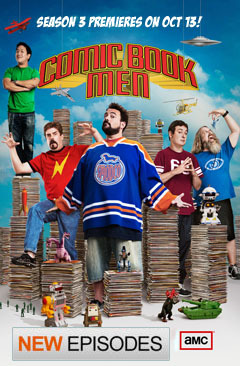 WATCH THE “Clerks II” EXCLUSIVE ONLINE TRAILER! 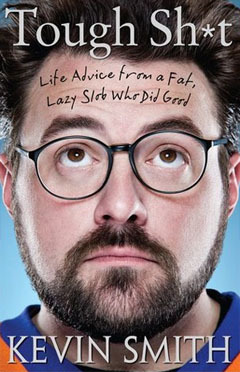 Check out the online exclusive “Clerks II” trailer. August 18th. In theaters everywhere.